If a podcast is not in the categories above, then you will find it in the Riviera Radio Shows category. If you have missed one of these programmes, this is the best opportunity to listen to it on podcast. 106.5 Riviera Radio at your service ! Every month, Riviera Radio will focus on one service or one product. Find out all the details you need to fully enjoy the experience of the month. - and also our reports dedicated to an event such as Golf events, Yacht Shows, Cannes Film Festival, Monaco GP etc. Riviera Radio Top Yachts is the programme dedicated to the Yachting industry. Every Tuesday from April to October, listen the interviews from the main actors of the Yachting industry. Riviera Radio is a unique and powerful media, the only radio in English broadcasting for over 30 years from San Remo to St Tropez and the Principality of Monaco. More than 220 000 listeners/month among the Anglophone international community, ABC1 French residents and the international visitors in Monaco and the Côte d’Azur. Available on yachts up to 15 miles out at sea, along the French Riviera, on www.rivieraradio.mc, tablette, Iphone and Android. 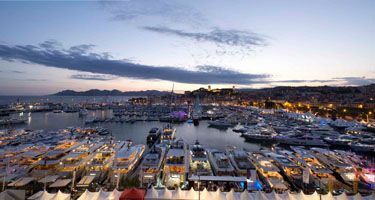 Associate your name with the n°1 local media in Yachting and partner of Cannes and Monaco Yacht Show every year with live broadcasts, interviews and daily reports. Riviera Radio is the number one local radio station for business leaders, senior executives, yachters and yachting professionals across the Côte d'Azur. Riviera Radio is at the center of the yachting community, the only radio with specific programming dedicated to yachters. 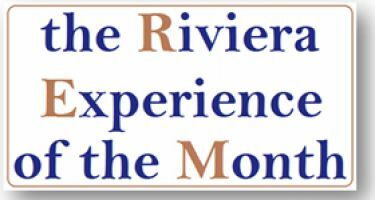 The Best of the Riviera is broadcast every Wednesday at the end of every hour (from 7.55am to 6.55pm). 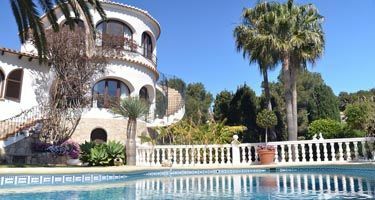 Riviera Radio Property & Services is the programme dedicated to businesses around Property and is broadcast every Thursday from 7am to 6pm at the end of every hour. Suisscourtage is the leading insurance company on the Cote d’Azur! 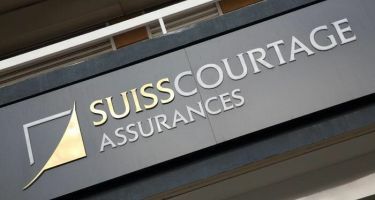 Insurance brokers for 30 years with headquarters located in Monaco, Suisscourtage has 11 agencies in Europe and the US to provide you with the best service.